Brand new ONE BEDROOM & HOME OFFICE @ Yaletown Park 2. S/E CORNER unit with fant astic views of the city! Functional layout with tons of windows, an OPEN KITCHEN & an OUTDOOR BALCONY! 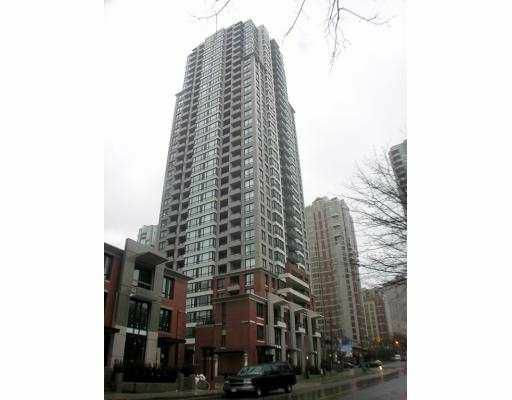 Great building & complex offering CONCIERGE SERVICE, EXERCISE CENTRE, party room, media room and GUEST SUITE, SUPER LOCATION that is steps to restaurants, shops, GM PLACE, COSTCO, transit and the new skytrain line. One PARKING & STORAGE LOCKER are INCLUDED as well as PETS and RENTALS are allowed. CALL NOW and MOVE RIGHT IN!